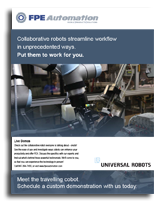 Get the most out of your #cobot by selecting the right partner. 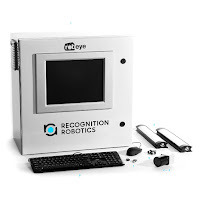 FPE Automation has been UR's partner in your area for years now. 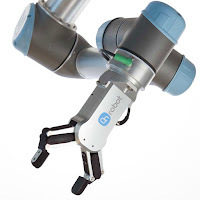 We have the experience to put cobots to work for you. you get the most out of your purchase? We've got the partnerships and the expertise you need. 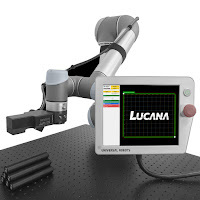 Explore the ways you can increase productivity and profit by using the latest technology. You'll need end-of-arm tooling to get results. 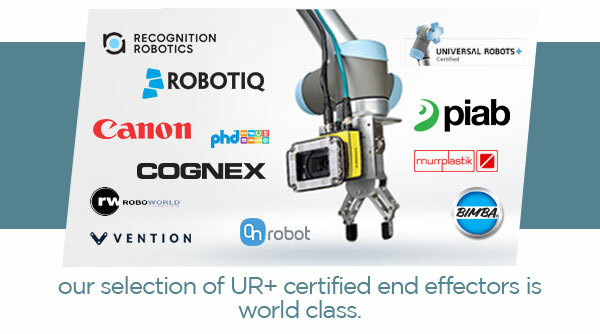 FPE Automation represents an impressive number of top UR+ certified partners. We have hands-on experience using these products. Our team works with their teams every day. We can recommend the right solution so that it perfectly meets your requirements. 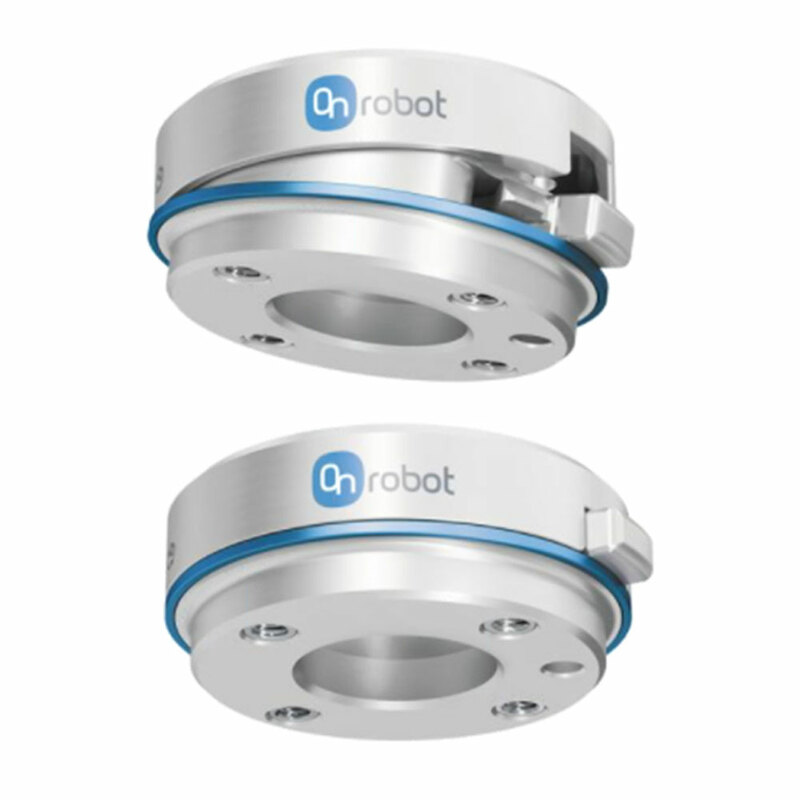 Roboworld makes Robotsuit® protective robot suits and Pendant Armor® teach pendant bumpers for Universal Robots. 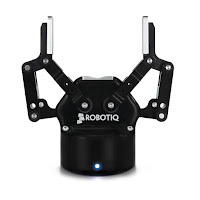 As the premier manufacturer of robotic protective equipment, Roboworld is the answer if your robot is operating in an extreme environment, or you want that extra level of protection. 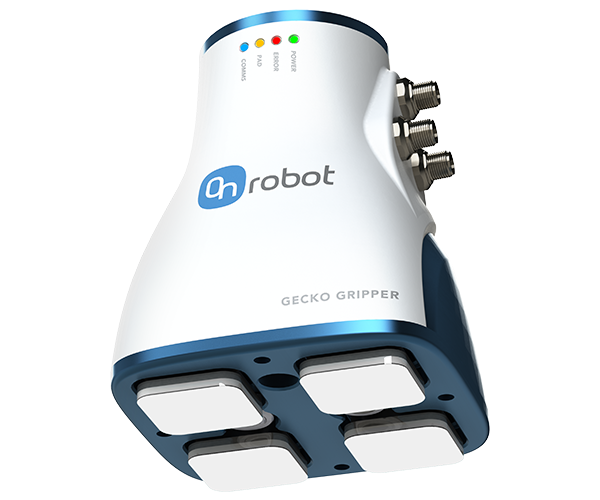 Nature-inspired gecko technology from OnRobot makes it possible to attach & lift any kind of flat and smooth surfaces. Fast, easy gripping technology for pick & place/assembly applications. 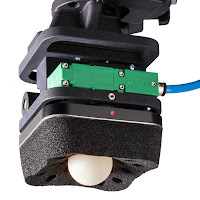 It's big news when two of FPE Automation's premier products work together in industry's groundbreaking area of robot guidance. 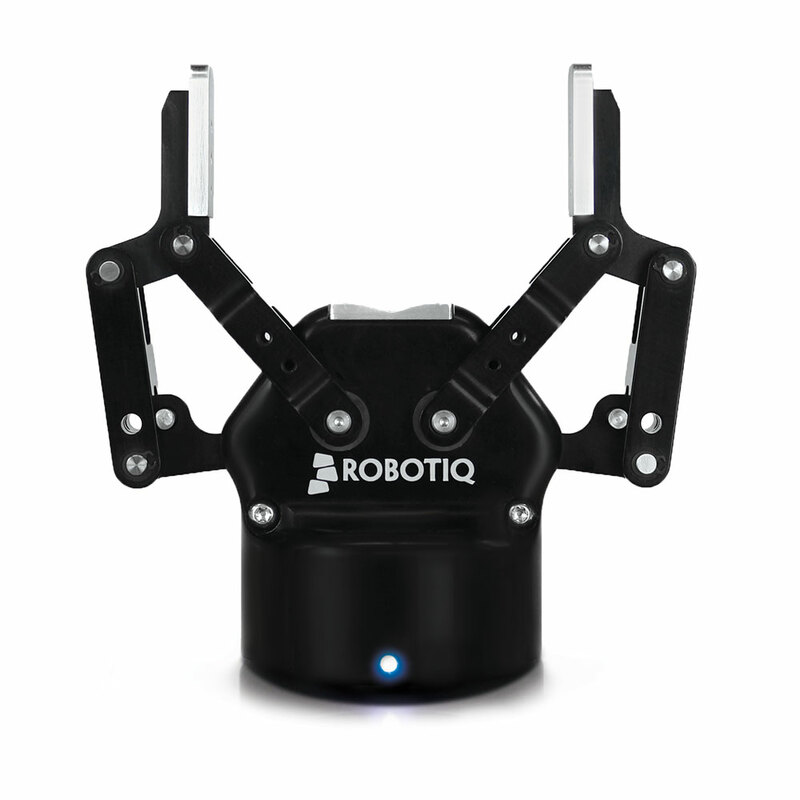 Simply put, robot guidance, collaborative robots and robot guidance are all at the cutting edge of manufacturing. It doesn't get much more groundbreaking than this. Working with our on-staff ACD tech experts, with some assistance from Cognex*, I put together a brochure that will provide you with more info. Download it here! 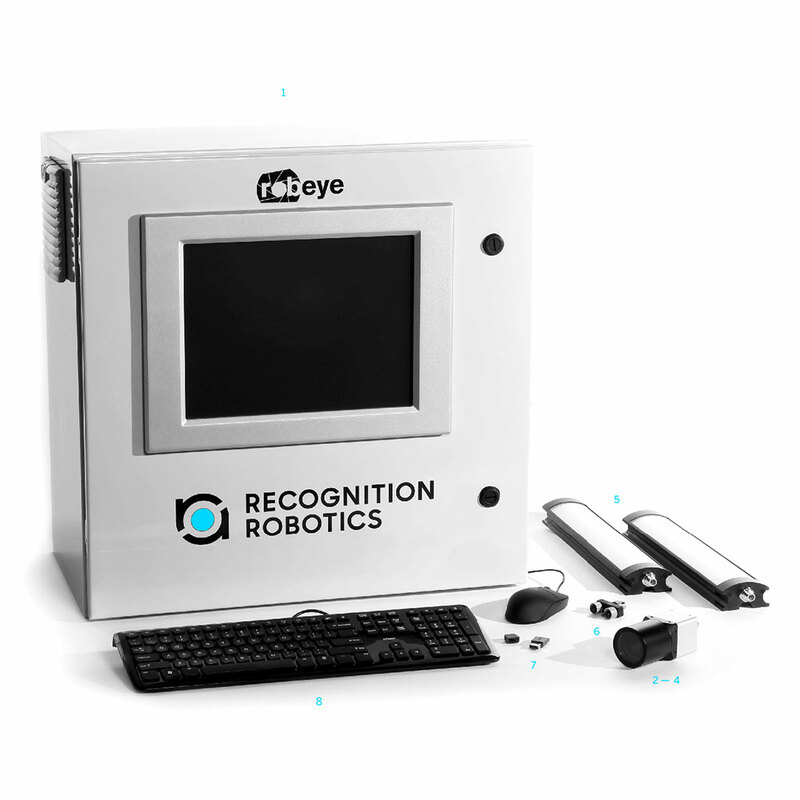 At FPE, we're implementing this technology. Creating solutions that dramatically boost productivity and profitability. There are applications for businesses small and large that make sense. 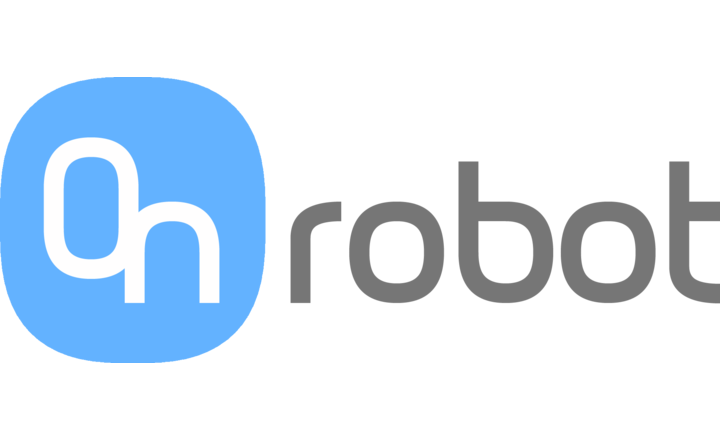 If you like the idea of automating, but you're not sure you're a candidate, please don't hesitate to contact us for more information. *Only available in select regions. 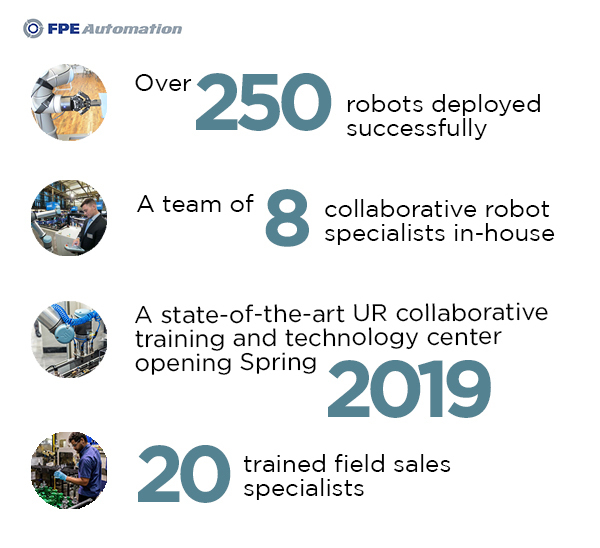 The FPE Automation team has been hard at work! We just read the latest announcement released by MAC Valves, and it seems congratulations are in order. 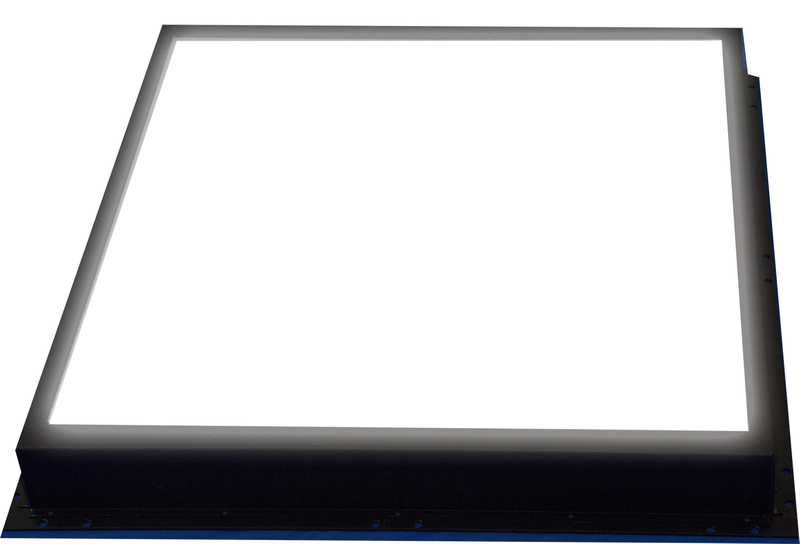 To receive just one MAC distributor award is exceptional. To receive three in a single month (November 2018) is a tremendous accomplishment. I'd like to share with you how we did it. The hope is that we can pass some of these substantial savings or process improvements along to you. 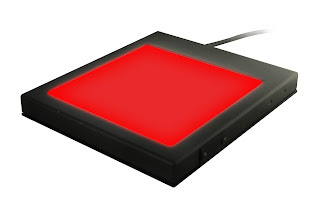 MAC Valves recently introduced their MAC MI/O-67 fieldbus platform. 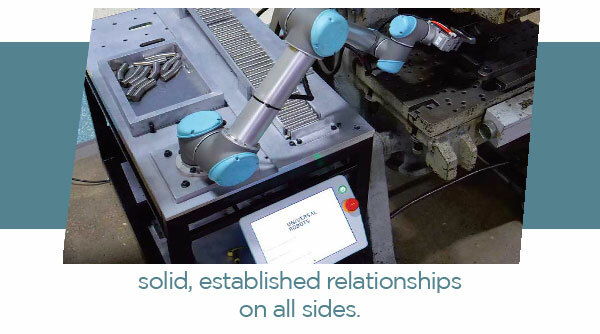 FPE Automation's Tom Krien approached a longtime customer who has had an excellent working relationship with FPE for many years. Tom is a seasoned professional, so he is well aware that decisions like these are not made lightly. He also had a strong intuition that the solution would be right for this customer. The customer, in the packaging industry, said they prefer MAC Valves over the competition. Still, they were reluctant to make the decision to switch. There was a lot to consider. In the end, the customer liked the MAC solution better. 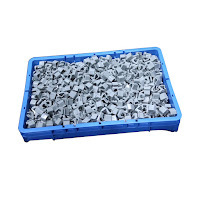 They discovered that the pricing was also favorable. As a result, they are standardizing a 46 Series MI/O assembly to use on a new machine. 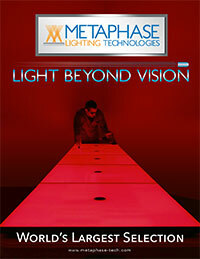 They are so pleased with the new design that they have made the decision to debut it at an upcoming trade show. To tell you the truth, the topic of dust collection and air quality had always been a relatively boring one, until recently. MAC Valves has been making some ground-breaking strides in the processing of airborne contaminants. The MAC pulse valve solutions are both more efficient and more cost-effective, giving them a clear advantage over whatever legacy technology your company may be using today. As a result, FPE Automation's Scott Massie proposed a solution to a food processing facility that put the ROI at an impressive three months. Scott is FPE Automation's sales manager. An industry heavyweight, he was in on the pulse valve innovations from day #1 and has a lot of knowledge in that area. The customer was so impressed with the solution, that it led to a plant-wide audit resulting in a decision to retrofit all of the plant’s dust collectors with MAC pulse valves. We're told that the next step is to approach their sister company and retrofit their dust collectors as well. This third award is another dust collection success. It's an interesting case. 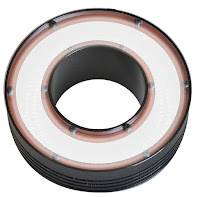 This customer is a company that produces adhesives and sealants for the building industry. In other words, the kind of product that can create an environmental hazard to employees. Care must be taken to provide the right solution. The award goes to FPE Automation's Brian Einzig. Brian joined us as a new sales engineer in January of 2017 and has been impressing us ever since with his considerable intellect and product knowledge, coupled with his easygoing, candid and honest communication style and a great work ethic. So, we're thrilled to announce Brian's first award of this type. Scott Massie is also deserving of an assist on this one for lending his expertise. "Our filter changes and other associated downtime resulted in thousands of dollars in savings, with an ROI of less than three months! Since the pulse duration was increased from every 3 seconds to every 150 seconds, there was an additional energy savings of over $5000! We were able to take two compressors completely off line (300HP and 165HP). We simply didn't need them anymore." 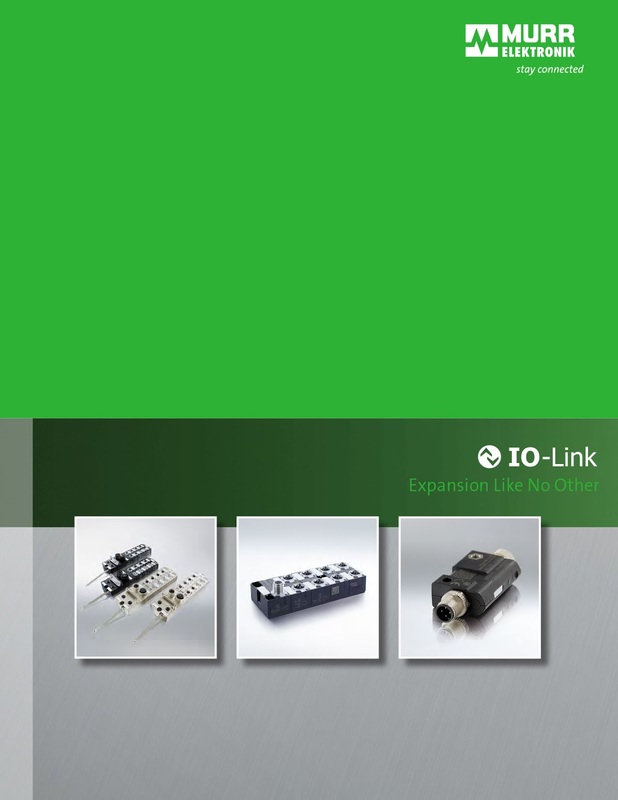 This company is sharing the news with their other locations so that they can implement MAC pulse valves as well. 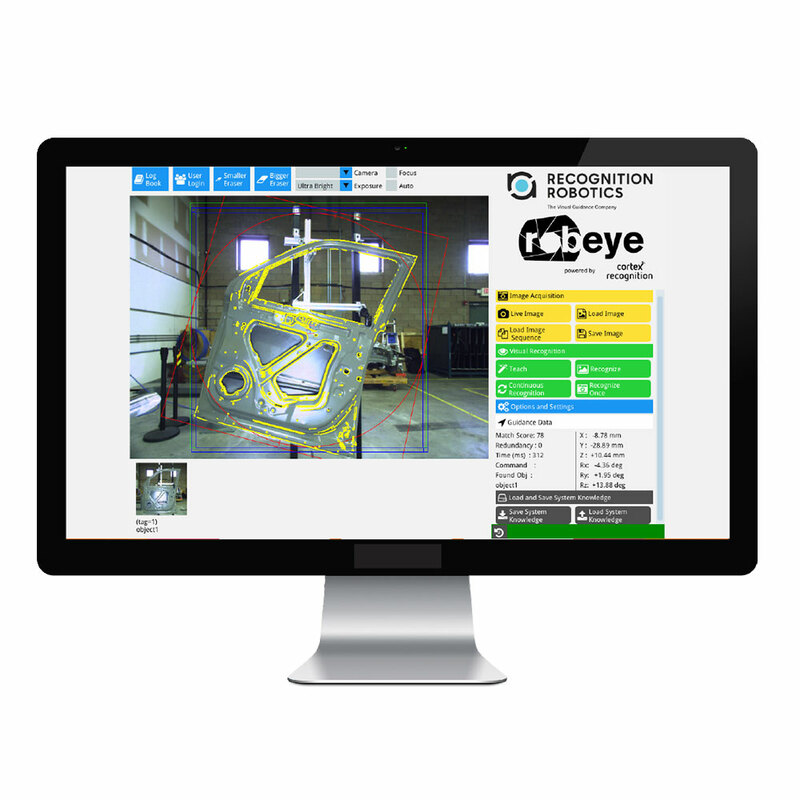 The hope is that you will identify with one of these solutions and take advantage of the same process improvement or ROI that was realized by these manufacturers. They had to realize some substantial gains and advantages in order to even consider a change. As 2018 comes to an end, we wanted to inform you of a potentially game-changing year-end event involving Section 179 of the Internal Revenue Code. If you are planning a #cobot purchase, there is no better time. Hurry - take advantage of the IRS tax deduction while you can! Your trusted tax professional can answer your questions. 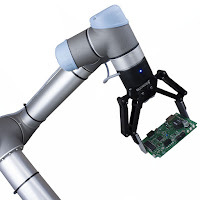 FPE Automation and Universal Robots will take it from there! Section 179 of the Internal Revenue Code allows US businesses to take a 100% tax deduction for qualified equipment and off-the-shelf software that is put into service by December 31. 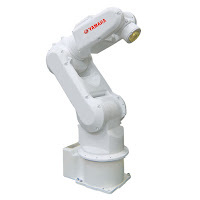 With an industry leading manufacturing process, FPE Automation and Universal Robots guarantee year-end delivery for orders received and processed by December 16, 2018. You can buy, finance or lease the equipment, so talk to your tax adviser and contact us right away. *Contact your tax adviser for details. MiR (Mobile Industrial Robots) just announced plans to take the new MiR500 on the road! By Sandia Harrison, Marketing Manager. 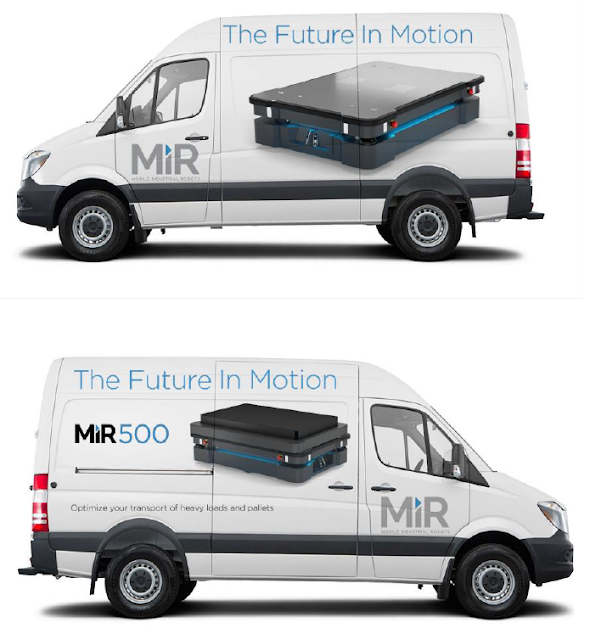 MiR will be travelling cross-country in 2019, offering demonstrations of their popular MiR500. MiR-North America has had another record-setting year experiencing over +100% growth from 2017. It's time to "Hit the Road, Jack". 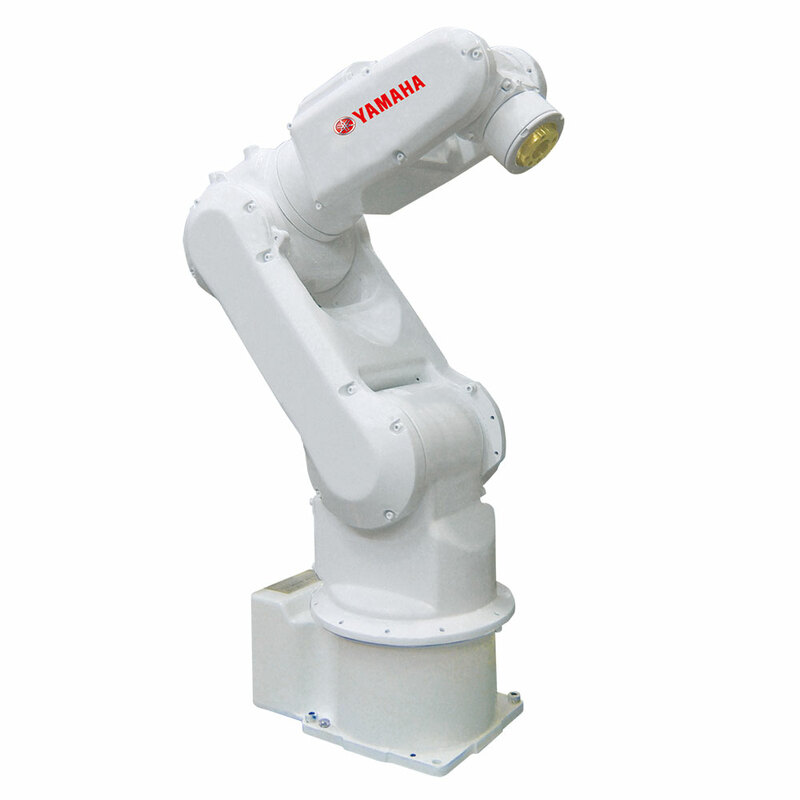 The MiR500 is the largest in the fleet of mobile industrial robots from MiR. 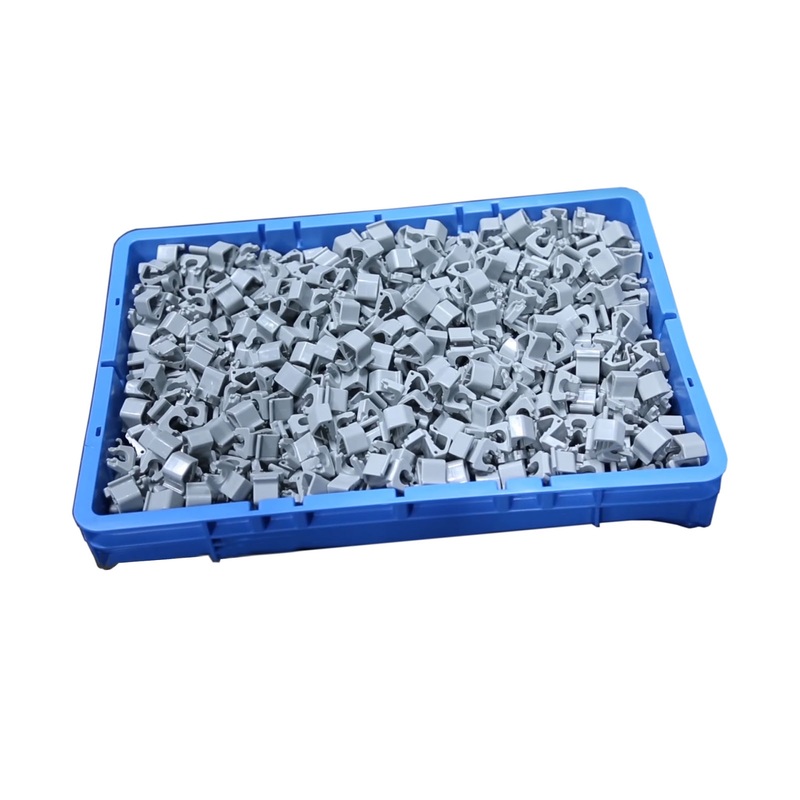 It's MiR's hot product, because it is capable of pallet transfer. We haven't received word yet about when the van will arrive in the Midwest. Check back soon. When FPE Automation's dates are added to the calendar, I'll post them right away.